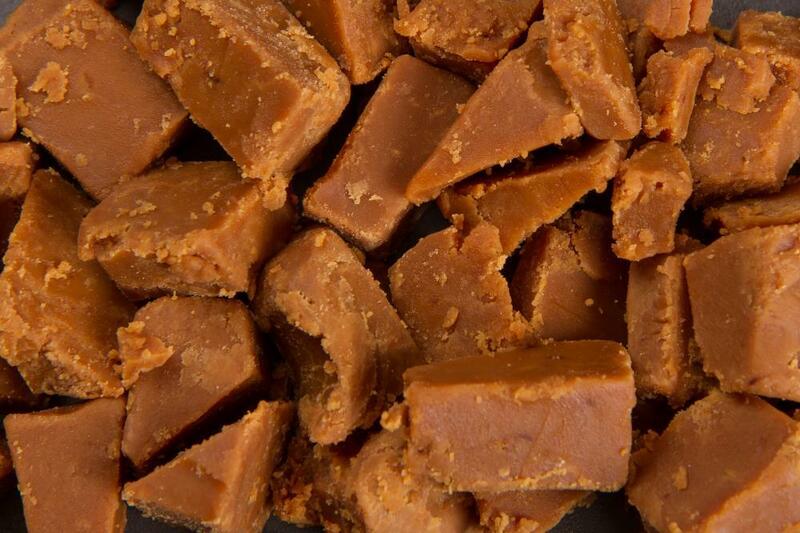 This weekend only, there’s 10% off all of our fudge on rolysfudge.co.uk/shop when you spend £35 or more. Simply use the code ‘nov18’ at checkout when you are asked to put in your Coupon Code. This will automatically deduct 10% off any purchases of fudge flavours and selections, fudge sauce, or dairy-free fudge. The discount expires 23:59 on Sunday 25th November. Not only this but on all orders that use this code we’re donating 50p to sustainable food initiatives in the UK – to company FareShare, who work to fight hunger and food waste, saving good food from going to waste and redistributing it to frontline charities. We found Roly’s many years ago on a leisurely saunter around the streets of Totnes…… My children are grown up now but they still maintain that no fudge they have ever tasted since measures up to what we tasted that day…Indescribably yummy flavours; Fudge to die for! I stumbled across Roly’s well over 13 years ago in a shop in North Devon. I was drawn like a hungry bumble bee is to nectar, to the most mouthwatering sugary scent in the air I had ever encountered. After sampling the tasty freebies on offer I was hooked and have been ever since, and refuse any cheap imitations! During a visit to Devon, age 10, I went on a bike ride with my cousins… We returned to the car later, only to find my mum and aunt with empty bags of Roly’s fudge. They had discovered a shop and were lured in by the sweet smell. One sample later and they had bought half the shop! They said “we bought you some fudge, but we’ve eaten it all, sorry.” Needless to say they couldn’t manage dinner that night! Visited your shop in Somerset many years ago and when that closed we travelled to Devon, if you went to the moon we would probably make the journey still!! I have recently returned from a family holiday in Cornwall where we sampled fudge at every opportunity, even some “award winning” fudge, but nothing compared to Roly’s. I usually buy Roly’s for Christmas but my son was so disappointed with the fudge in Cornwall that he has made a special request for Roly’s for his birthday this month. It is simply the best. My brother brought some fudge home from a recent holiday in Devon… you could say he brought a little bit of Devon home with him. Just beautiful. My friends have been raving on about how good Roly’s Fudge is – crumbly and melt-in-your mouth goodness. After I quickly polished off a sample from my friends, I had to get my hands on a box for myself to feed my new found addiction! Whilst on holiday I stumbled upon the shop where the ‘fudgers’ were turning the hot fudge on a marble table. I was drawn into the shop by the wonderous aroma and tried their tasty, crumbly fudge and I’ve been hooked ever since. It is truly sublime.